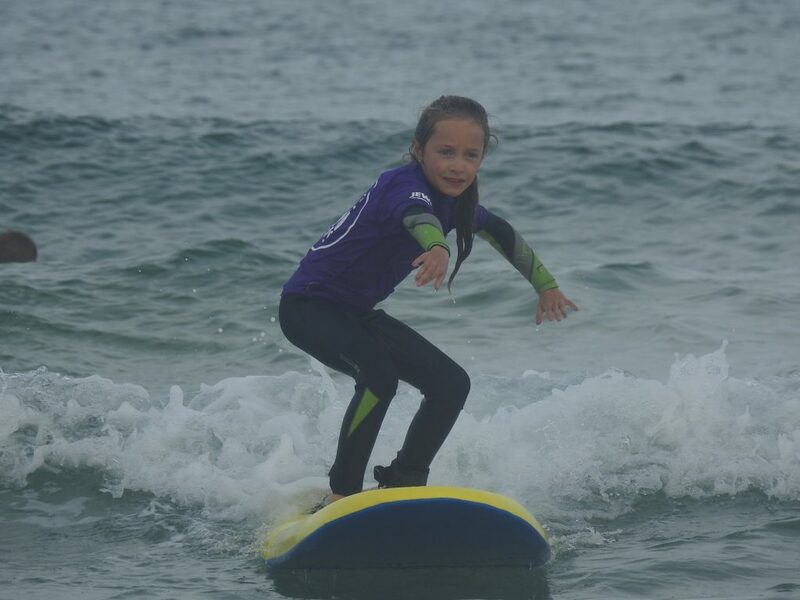 As we move into September and the Kids Club season edges toward the grand finale, it’s time to gauge how we are progressing. 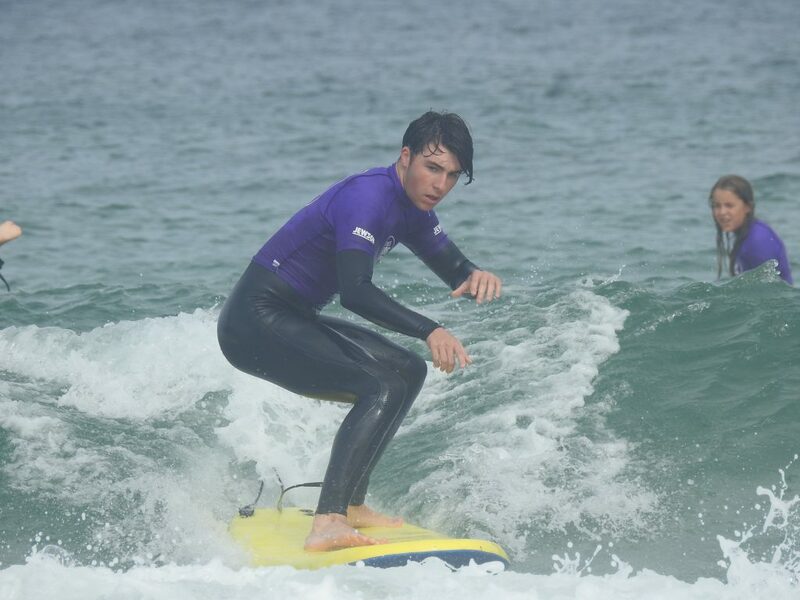 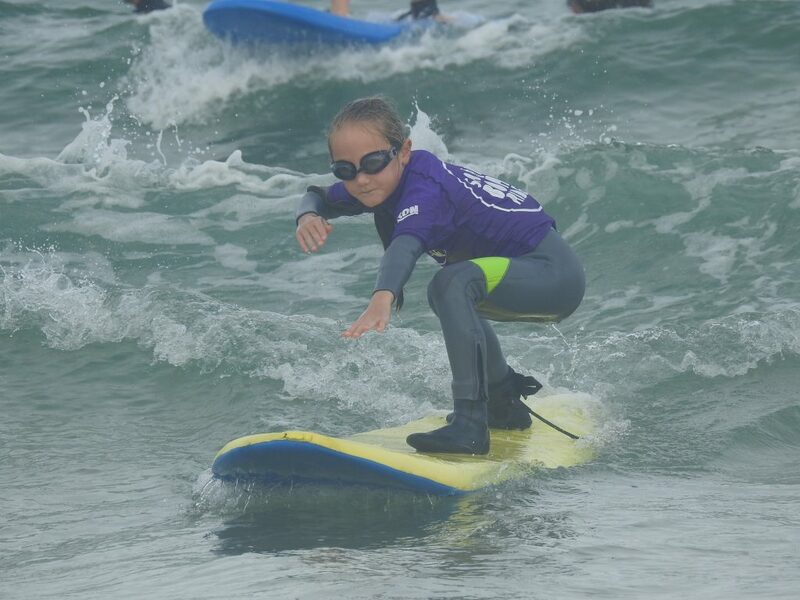 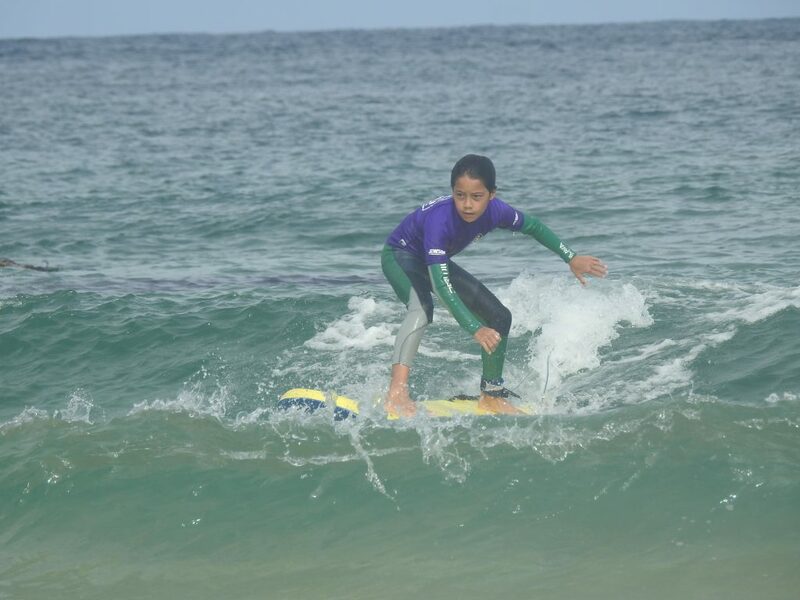 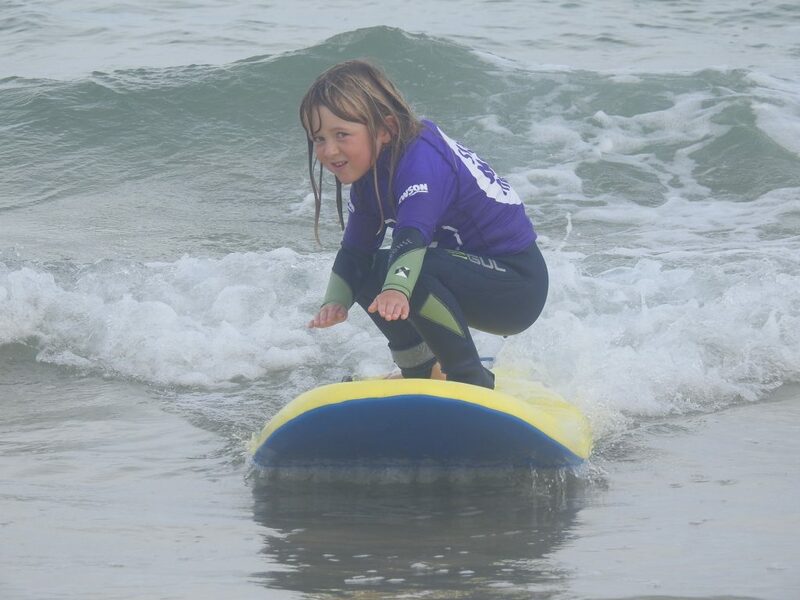 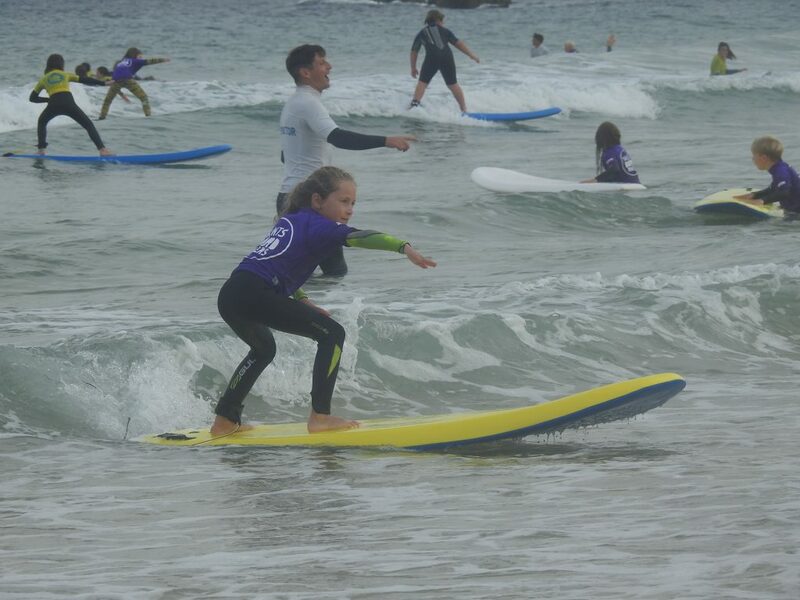 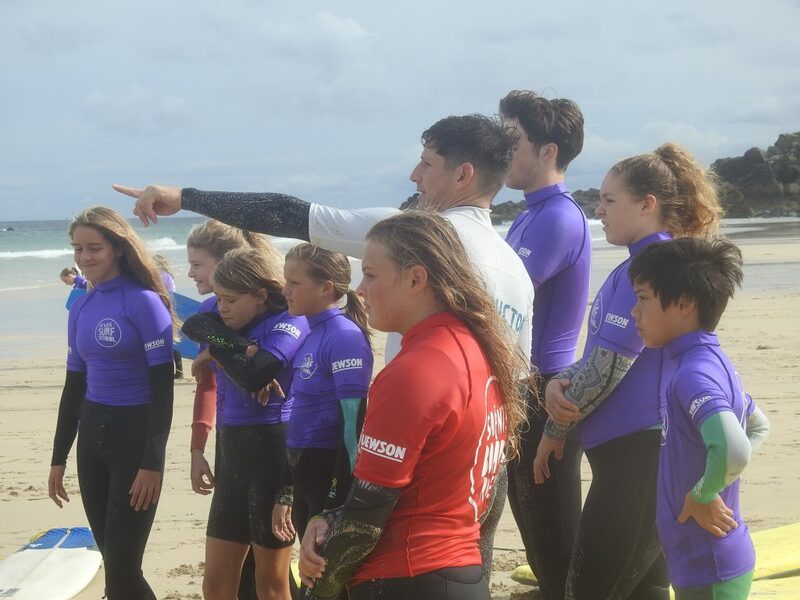 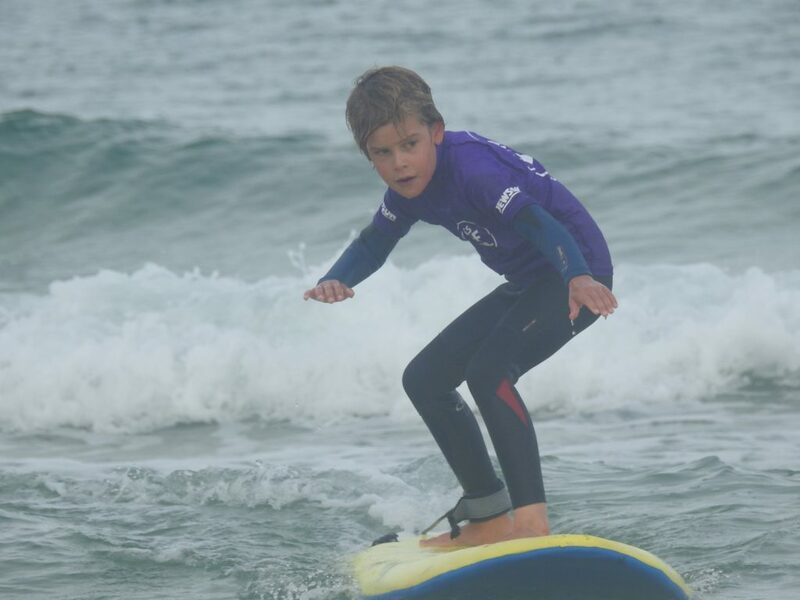 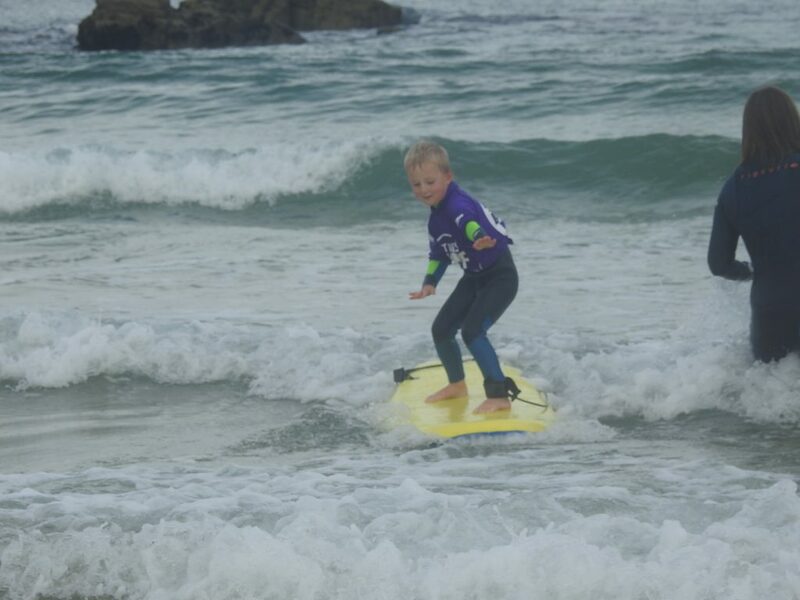 Our Nemos and Dorys, under-8’s and needing adult help and a push to get into the wave, are demonstrating high levels of skill in popping-up and then riding the board with control. 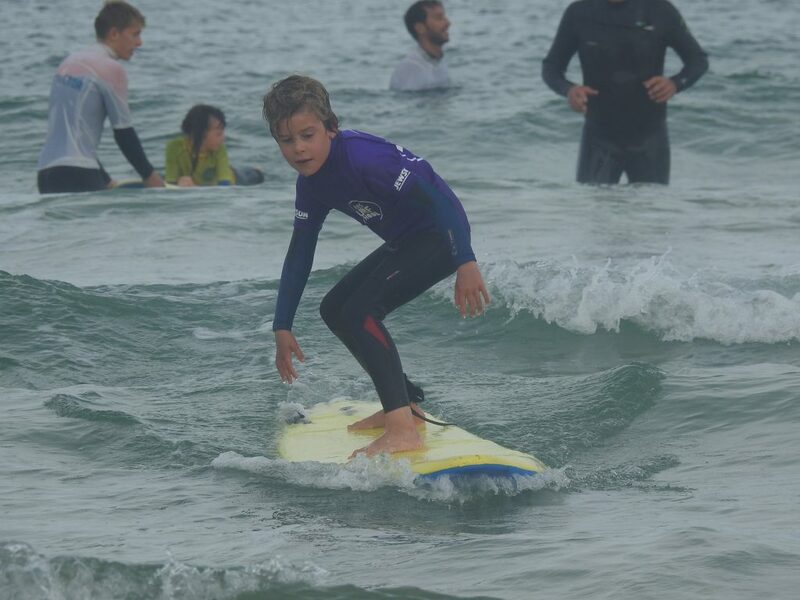 There promises to be a rich crop of junior talent to be seen at Porthmeor in the near future. 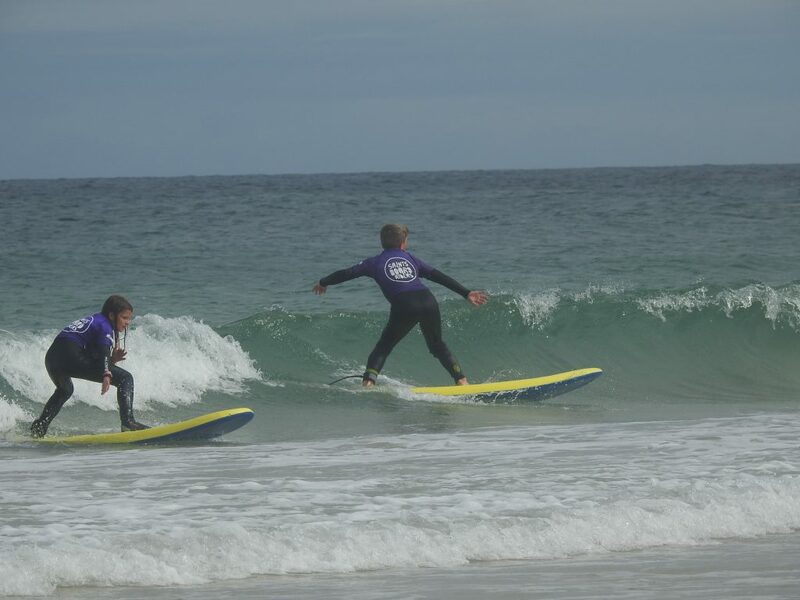 Our older members have shown where the next level of performance is, with good wave selection and an ability to execute more advanced manoeuvres like bottom turns and re-entries to get the best out of a wave. 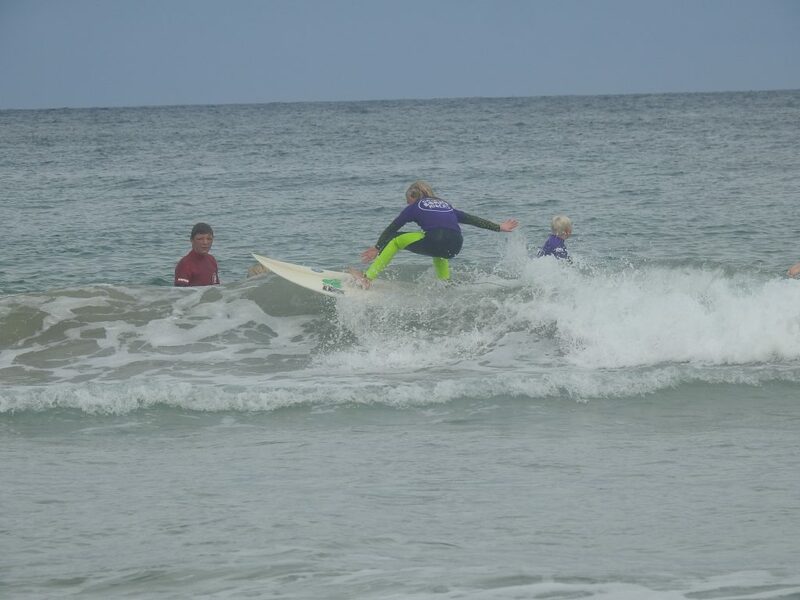 In between these two groups is a cadre of surfers who are making strides from novice to accomplished surfers, moving from swellboard to shortboard and tackling that difficult transition with determination.Here’s some of the action from Saturday!